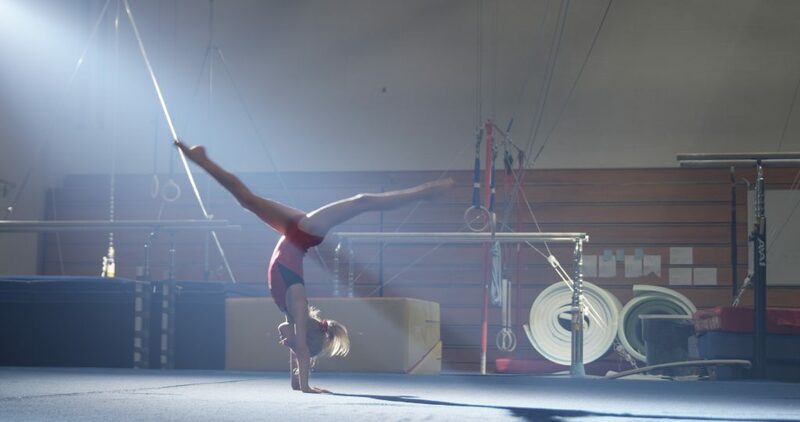 ROGA’s competitive advantage is several pronged, starting with our focus on developmental competitive gymnastics to produce high caliber athletes with proper technique and exquisite form. In short, our product and service are superior. We build strong athletes through classes that teach the basics, focusing on fundamentals with small class sizes led by well trained and experienced coaches. If children are not taught the basics correctly in gymnastics, they will advance to higher levels with sloppy, less effective skills which can lead to greater risk of injury. ROGA offers unique programming for training gymnasts pursuing the elite competitive track. We are able to develop gymnasts of this caliber due to both the training and experience of the coaching staff and the high end equipment and facility design. Our customers are not only the children we serve but also their parents. Athletes and parents receive regular targeted feedback with individualized goal and expectation setting. Each athlete is enrolled in our electronic system for tracking and rewarding progress and skill development. We pride ourselves in building strong relationships with our athletes and families by caring for each athlete as an individual and being dedicated to their progress and attainment of their goals. To help every athlete reach his or her full potential in the sport of gymnastics in an environment that fosters the development of strong character and sense of self-value. To help parents feel good about the environment in which they have placed their children and the physical, psychological, and social benefits gained there. To create a safe, high quality, and fun experience for the child. To recruit and identify talented children to fast track through a proven effective competitive and elite training program. To help every child reach his or her full athletic potential in the sport of gymnastics through effectively structured training programs. ROGA athletes will not only master the sport of gymnastics, but will also learn the importance of commitment, integrity, and a strong sense of self-worth. ROGA coaches will be dedicated to the development of each gymnast as an individual. ROGA owners will provide staff a stable, positive, organized, and advancement oriented workplace. ROGA athletes and coaches will understand the importance of perseverance. Each step is part of a process that leads to the next. Gymnastics is a journey where the end goal is often years in the making, and the path to get there is often uncertain. It’s not just about the end result, but rather, who you become though the process that matters. The medals and achievements that every athlete chases are important rewards, but it is the intrinsic reward of developing athletes of the highest character that will matter most in the end. 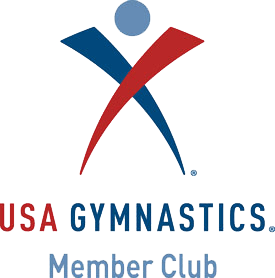 ROGA is a USA Gymnastics (USAG) member club, serving children and young adults in Rochester, MN and the surrounding communities. 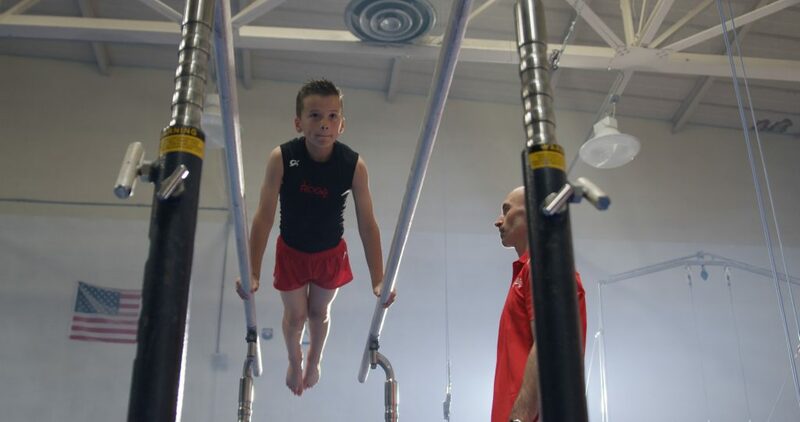 ROGA is a private gym with a primary focus on gymnastics; however, other classes and services are offered as well, including: tumbling, Parkour, Ninja Warriors, birthday parties, field trips, and open gym. Each student starts by developing a solid foundation, including strength building, flexibility, and shaping while working on basic skills, followed by mental and psychological conditioning for our competitive athletes, and later, by more advanced skills. A 22,000 square foot, state-of-the-art facility with high end, elite level equipment and a skilled and experienced coaching staff, dedicated to each athlete as an individual, as well as creativity in teaching methods and a structured path for success sets ROGA apart. Using a combination of modern and innovative techniques focused on form, shapes, strength, biomechanics, proven progressions and flexibility and rooted in an eye for detail, repetition, drills, and variety in skill development, ROGA produces athletes with a mastery of the sport. Importantly, the owners believe that every athlete must have fun and be fueled to reach full potential through a supportive, encouraging environment with targeted feedback and continuous improvement to foster self-confidence, teamsmanship and a love of the sport. Led by Head Coach, Valentin Frunzac, ROGA coaches are experienced and receive ongoing continuous professional training in both unique and established methods of coaching that produce both better physical and mental effect on the athletes. Every coach completes an internal mentorship and training program followed by a period of close observation to ensure quality coaching is delivered at all times. Continuous professional development is an expectation of all coaches with participation in internal and external training camps and clinics including the USAG National Congress.